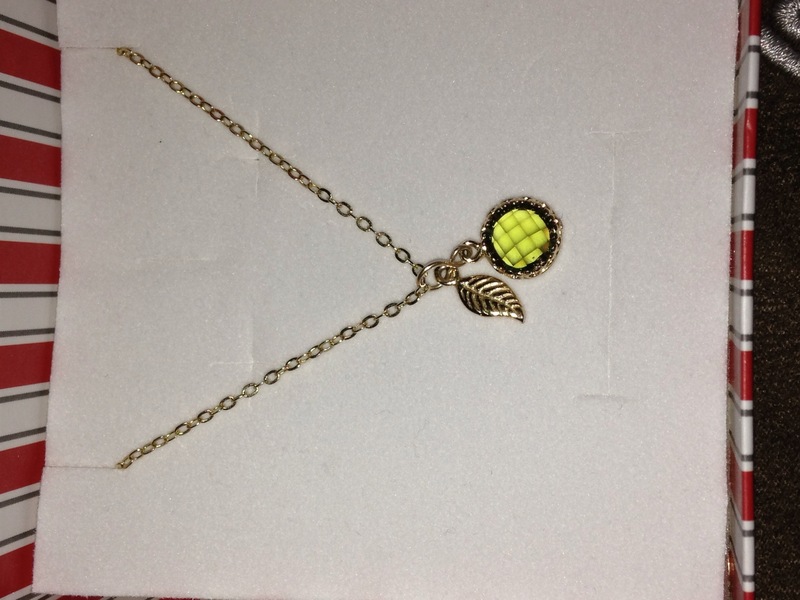 The first thing and perhaps the thing that will be my most treasured item besides my Pandora bracelet is my beautiful peridot necklace, I love it it’s elegant, stunning and so special to me. The second thing is another jewellery item from the Alchemy Gothic website, I’ve been a fan of their stuff for years, you can find some really unique and interesting pieces. 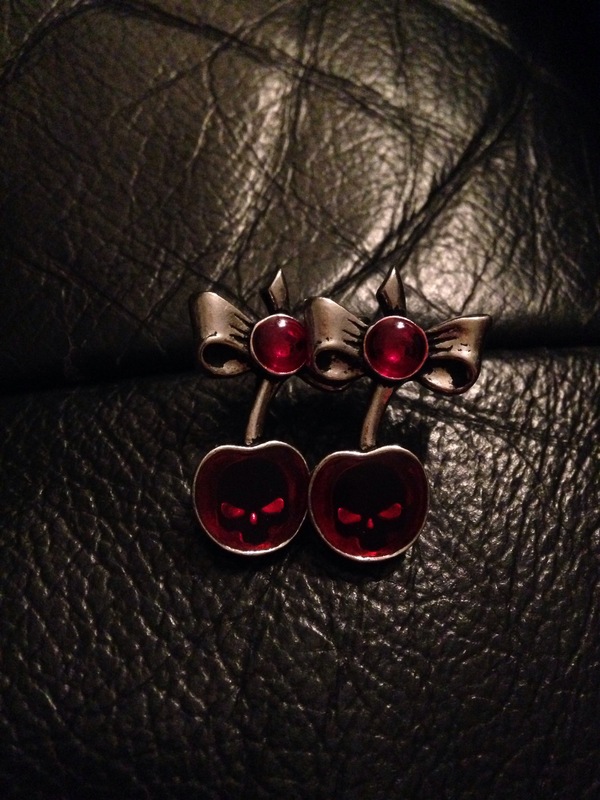 My earrings are defiantly interesting, they’re cherries with skulls in the centre of them, each skull has two little wicked red eyes and a nose which I don’t think we’re picked up by my camera very well. I love them and I’ve worn them everyday since Christmas. 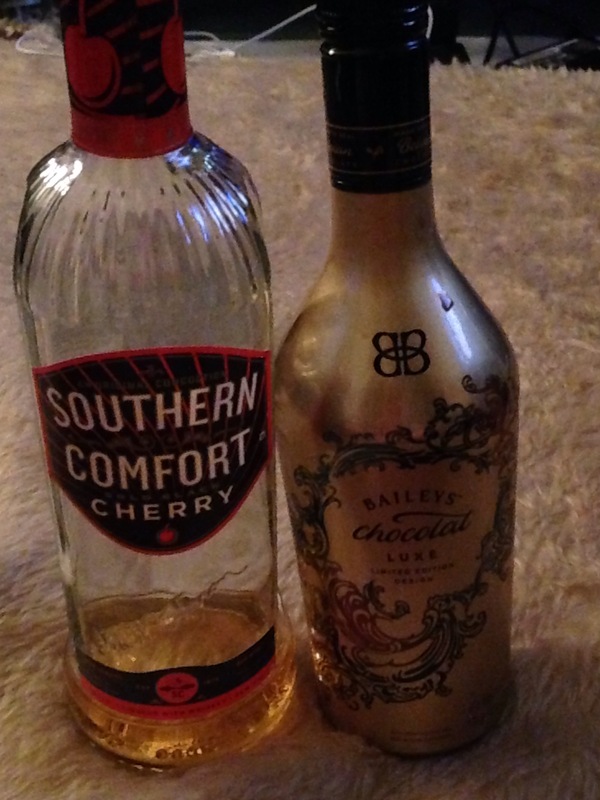 Now I’m not much of a drinker but my two favourite drinks in the whole world are Baileys and Southern Comfort, but this time it got even better I got Chocolate Baileys and Cherry Southern Comfort, they both taste amazing and were pretty much gone on Boxing Day. 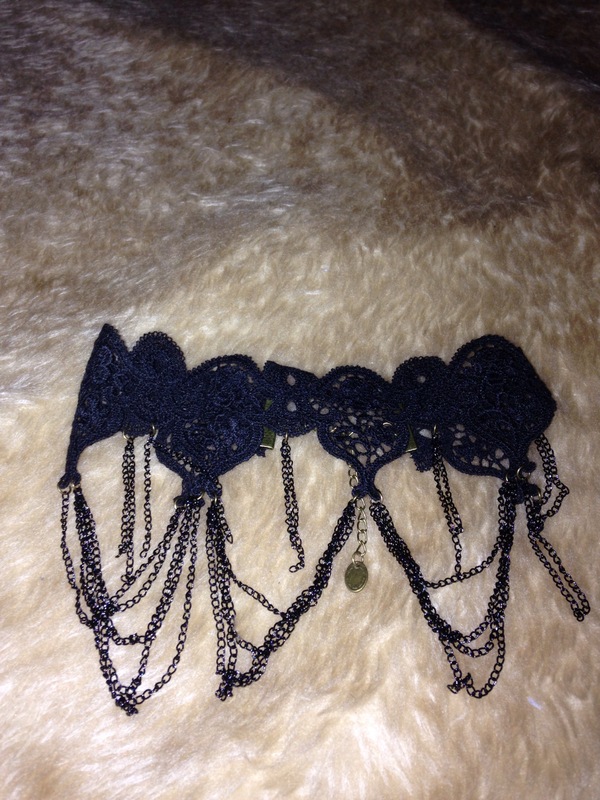 Staying with the gothic theme I received a lace and chain choker which I adore, I love the fact that it’s super simple yet it will still make a statement and dress up an outfit. Ive needs new hair straighteners for the longest time, I got new ones last year but the heating element in them keeps going. 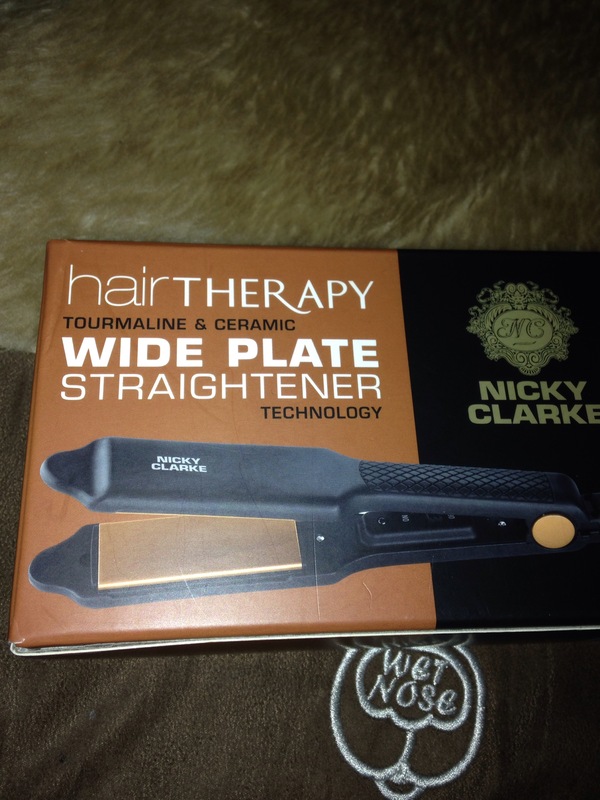 So this year I got Nicky Clarke straightens, they’re amazing they do I beautiful job at making my hair poker straight and super sleek, the only down side to them is that they don’t have a temperature control so I have to be extra careful when brushing my hair through. 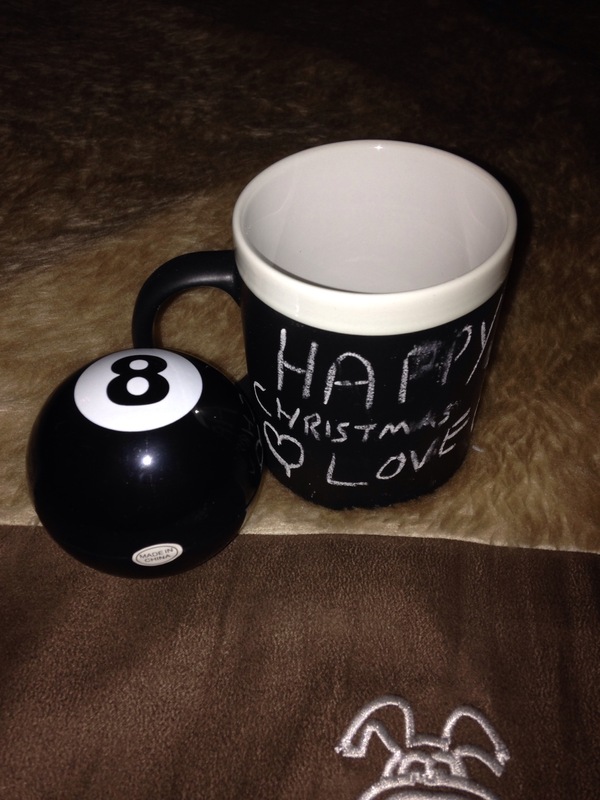 The next two presents were little things that have a lot of meaning behind them, the 8 ball my boyfriend bought for me to help me make decisions, and the cup is such a great idea I love coffee and now when I’m drinking my morning cuppa I’ll think of my beautiful Jay :). 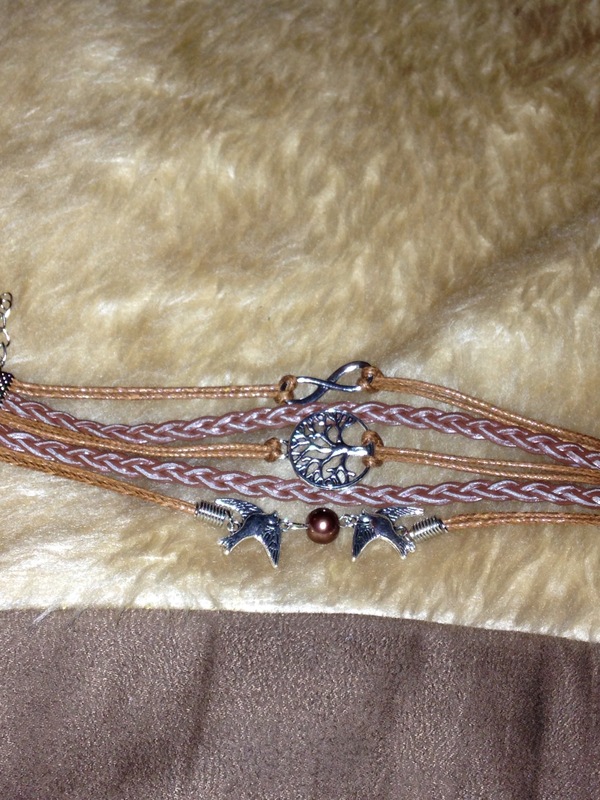 The same friend who got me the cute cow also got me a lovely braided leather bracelet, it has five strands, two of which are braided, one has an infinity sign, the other a pretty tree of life and the finale strand has cute birds which I think are swallows but I’m not too sure, I’ve yet to wear it but I’m sure I will very soon :). 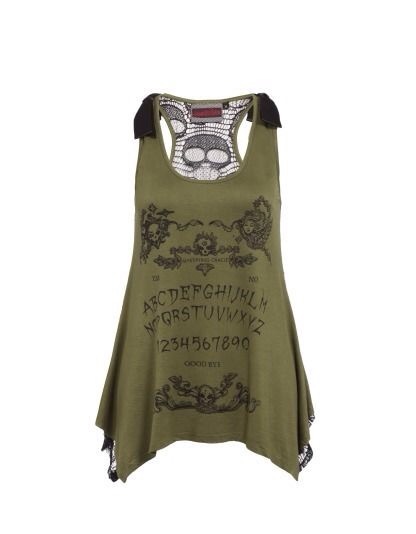 I got the pic of the top from ebay, as mine was in the wash. I hoped you enjoyed my Christmas haul and I hope it wasn’t too late. I don’t normally do tags, but it’s Christmas so this time I thought why not?😚, I was tagged by the lovely The World Of Cos you can check out her Winter Essentials 2014 Tag here 🙂. 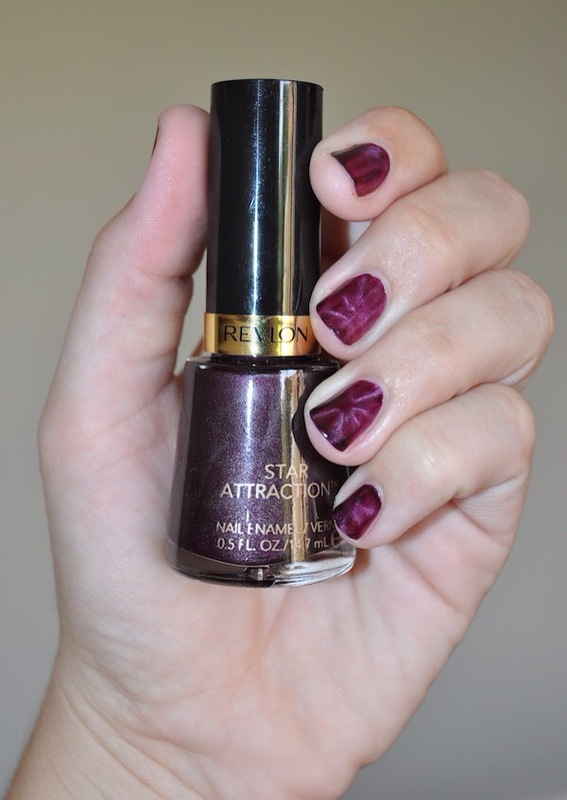 1) What is your ultimate party season lip product? 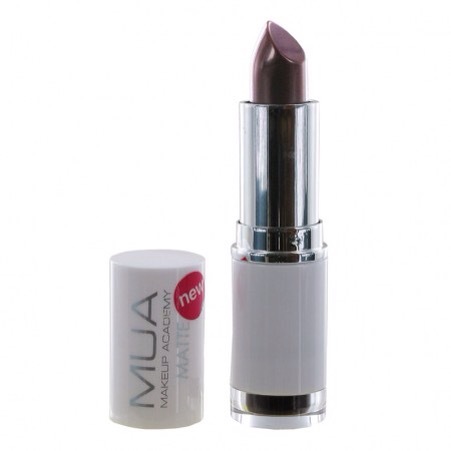 Now this is a tough one, but I’d have to say MUA’s Lipstick in ‘Wild Berry’, it’s my perfect winter shade, it’s a blue based red that goes beautifully with my skin tone, it’s a shimmer finish which means it isn’t too drying on my lips and is super cheap at only £1. 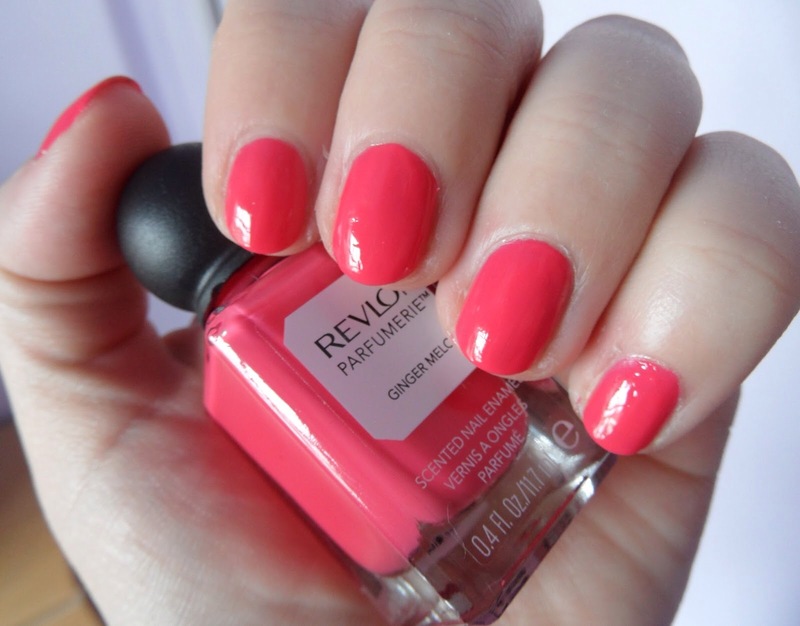 2) What is your winter Essential Product? 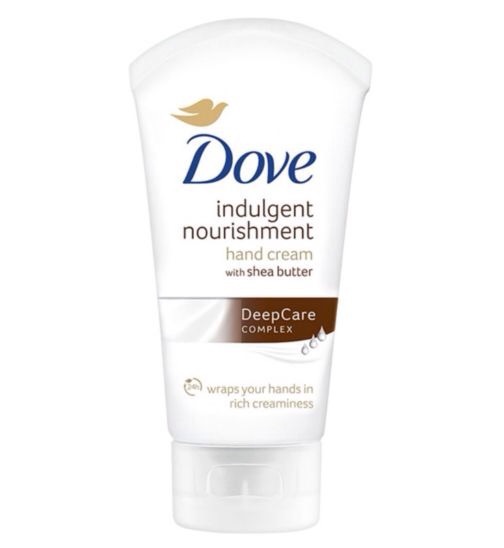 I’d have to say my ultimate product for winter, the one I never leave the house without Is my hand cream, my hands get so dry during the winter months, my go to hand cream this year is Doves ‘Indulgent Nourishing Hand Cream with Shea Butter’. It works so well it makes my skin super soft, it doesn’t smell funny and it doesn’t feel greasy on my skin either, I love this stuff. 3) What are you most hoping to see under the Christmas Tree? 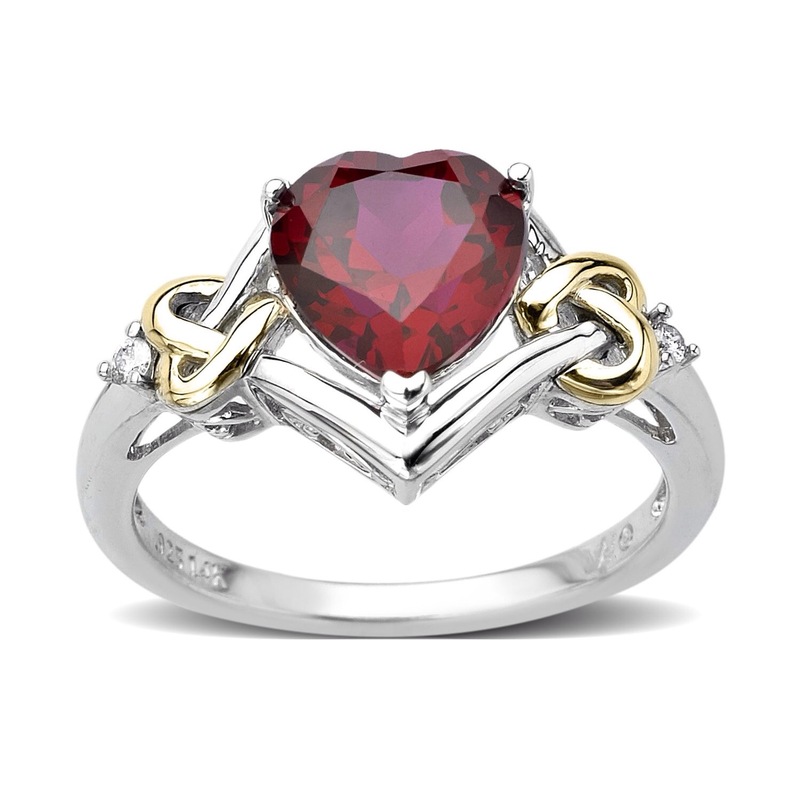 I’ve had my eye on a beautiful ruby ring for quite sometime so I’m hoping to find it under the tree this year, but If not I suppose there’s always my birthday. 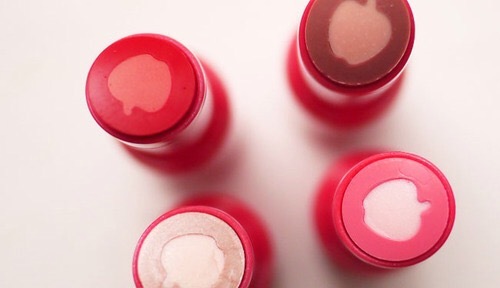 Another beauty product I never leave the house without in the winter months are my ‘Applelicious Glossy Lip Balms’ by NYC, I currently have two of them ‘ Apple Blossom’ and ‘Apple Blueberry Pie’ they are so lovely they leave my lips so soft and hydrated and they have a super lovely scent to them as well, I’d defiantly recommend them. 5) What are your winter weather skincare saviors? For this question I only have one product as my skin doesn’t really change all that much in the winter. 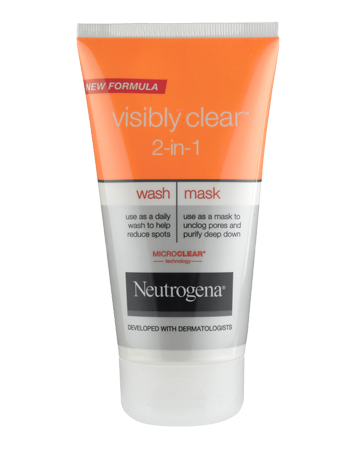 My chosen product is the ‘Visibly Clear 2 in 1 Mask and Wash’ from Neutrogena. I love this stuff it works perfectly well as a wash, taking away dead skin cells, getting rid of makeup and oils, but if I want a deeper clean the face mask really does the job, I leave it on for 15 minutes and when I take it off my skin feels lovely and soft and looks sparkling clean. 6) What is winter going to smell like this year? 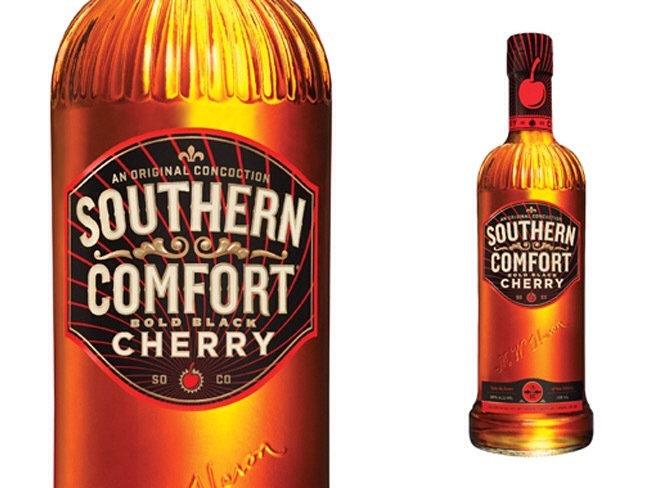 I rarely drink but I have a soft spot for ‘Southern Comfort Cherry’, I love ‘Southern Comfort’ and cherries on their own, so when my boyfriend bought me ‘Cherry Southern Comfort’ I was in heaven I could wait until Christmas Day and had to open it their and then :). 7) Is the Berry eye the new Berry lip? No, I love berry lips there’s something so classy and elegant about them, in my opinion berry lips will never go out of style and berry eyes? I don’t think they’ll stick around for long. 8) What are you greatest winter indulgences? 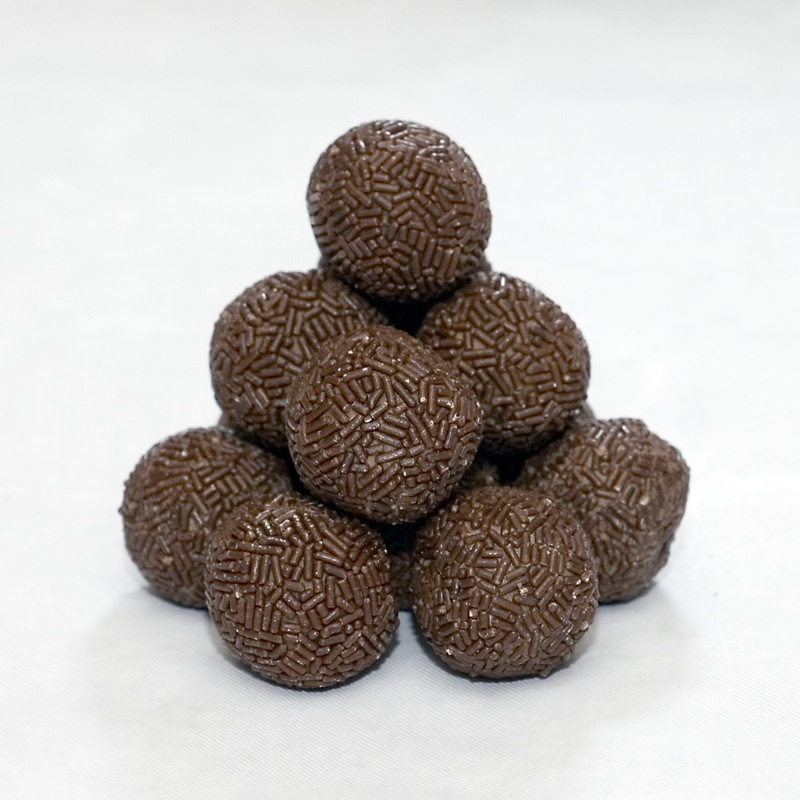 Mmm this is a tricky one, I’d have to say run balls are one of my fave treats that I can only seem to find in shops at Christmas time, I can literally sit and eat and entire packet, lucky for me their super cheap and ultra delicious. 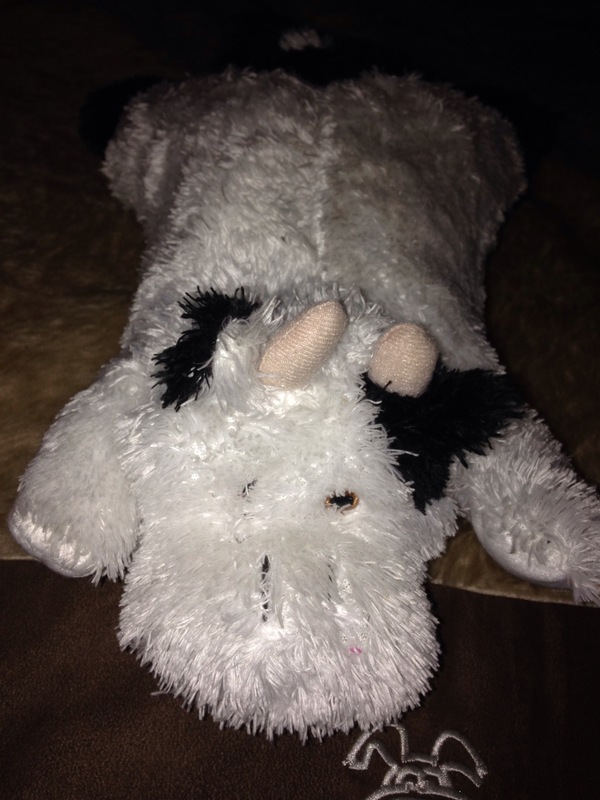 9) Lush Christmas? Your top pick? 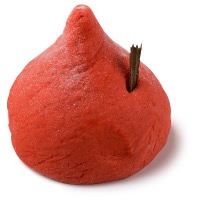 I don’t really use Lush products, but I’ve seen some of my Beauties blogging bout them and it’s got me wanting to try the Christmas Kisses’ bubble bar, I think I’m drawn to this one most of all because it looks like a huge Hershey’s kiss, and I’m a sucker for Hershey’s chocolate. 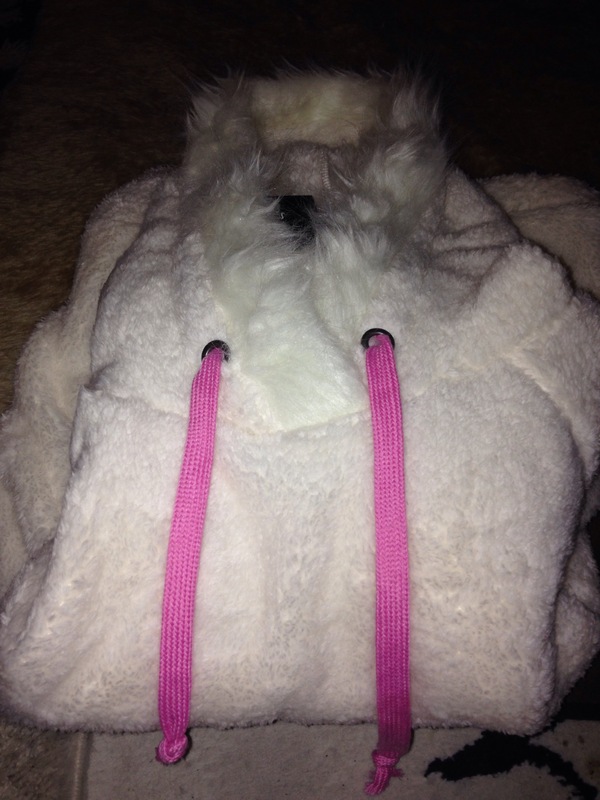 10) Name one (or more) random winter essential. 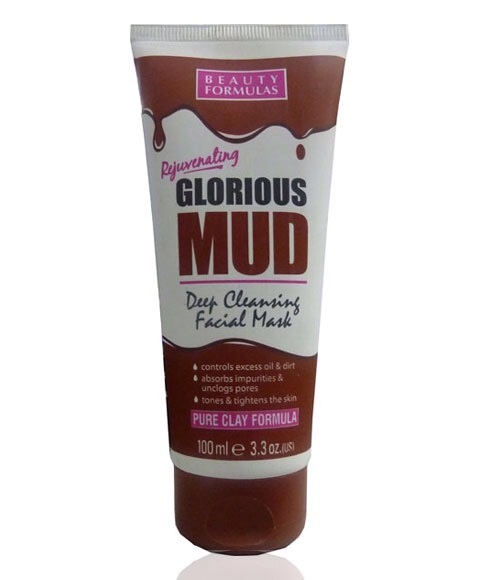 My final winter essential has to be my ‘Glorious Mud’ face mask, it’s a clay based face mask and does wonders to my pores, I love applying it whilst in a nice relaxing bubble bath with candles burning and a good book. Time to tag my beauties, but only do the tag if you want too. Thanks so much for reading this post beauties, they’ll be reviews, swatches, updates and maybe even a Christmas haul to come.